Since 1996 Gassit has been #1 for used motorcycles, spare parts, riding gear and service in Melbourne. We pay Cash for bikes, call now for a price. We’re located 5km north of the CBD in Fairfield. We Buy and Sell Used motorcycles, Scooters & Dirtbikes, including all popular makes and models INCLUDING. 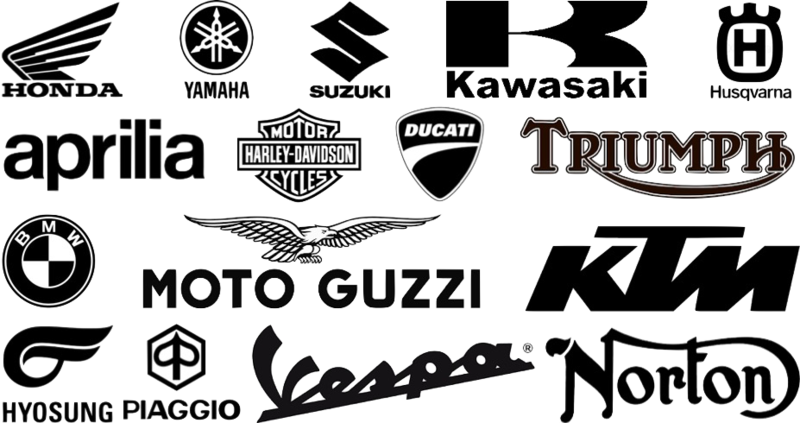 We pay the most cash 4 bikes in Melbourne, including: Suzuki, Honda, Harley Davidson, Aprilia, Ducati, Triumph, Kawasaki, Benelli, BMW, KTM, Yamaha, Hyosung, United Motors, Kymco, Norton, Italjet, Husqvarna, Moto Guzzi, MV Agusta, Piaggio, Vespa.